Then I laid them all out on my table- instead of the design wall and started sewing them together. here's the main part of the quilt top done, without the border. 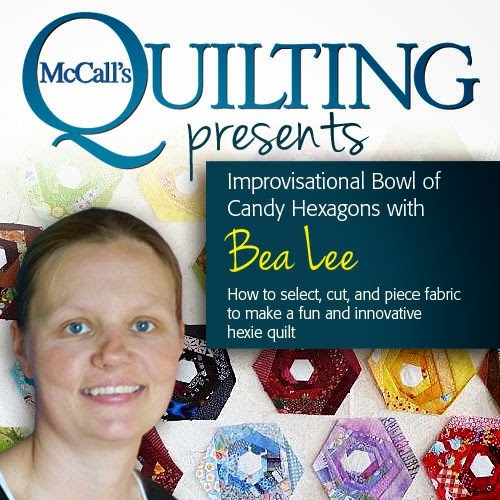 The picture showed a square quilt, I guess for a different size, so I was kind of surprised this was a rectangle, which of course I don't mind. The border will have LOTS of applique, so I'm waiting a little bit on that. Then I started playing with EQ7 again. I thought of an appliqued motif in the middle and then having the log cabins go around, so I found this cute butterfly block and I matched the colors to fabrics and added to the log cabins. of course, I can't just leave it at that, I had to play with the layout of the log cabins. now this is kind of cool! But I liked this better! Oh, this is SO traditional! I saw this cute space ship block too and oddly enough, the colors were the same as the butterfly block so I just had to plop it in the middle and take the colors from the log cabins and add them to the space ship, is it boyish enough? So I thought of an elephant. Then I found these penguin blocks, I actually really LIKE this layout. How about a cute simple bunny? without being too much like easter! My daughter then came in and was wearing this shirt that had a chick on it and read CHICKS rule! I also tried to create my own little chick. When I got tired of the chicks, I searched for a bear block, there were so many, but then I figured I'd create my own again like the chick and of course use a bear claw block also. Wow -- you've been busy busy busy! I really liked your last butterfly block and the penguins too. 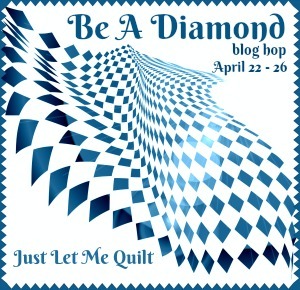 Nice work on the bubblegum quilt, I can't wait to see the applique! the layout on the giraffe quilt looks like it could go with any style center applique. I will have to make a note of to and add to my TO DO list. The 9-patch, snowball and block for applique is another neat layout that I not thought of. 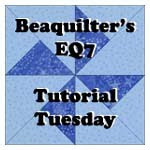 You spent a LOT of time making those EQ7 quilts! Good job! 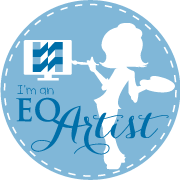 I need to work on playing in EQ myself. I got a Silhouette Cameo (vinyl cutter) and have been playing more with that lately! So fun!! 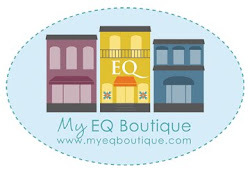 But I love EQ too! How long did you work on all those quilts? 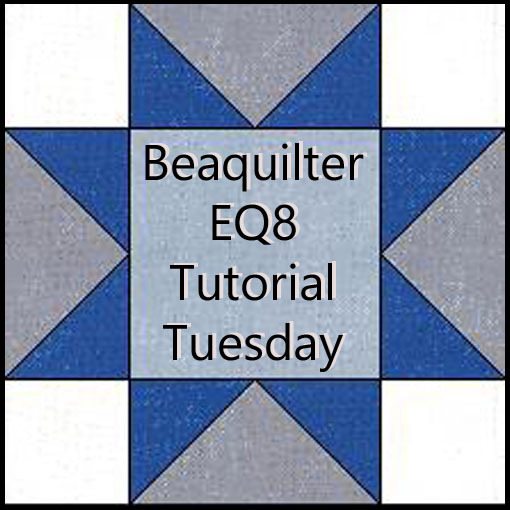 Your Bubble Gum quilt is cute, looks like you are having lots of fun with EQ7 too! Thanks for sharing! 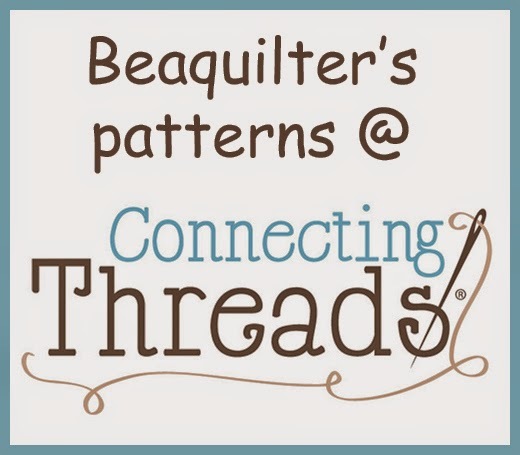 Bea, I would love a link for Accuquilt and EQ. Also, I am interested in the pin cushion exchange... 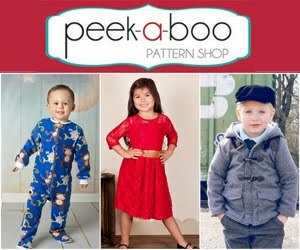 I just need to find a free pattern as I do not own one. 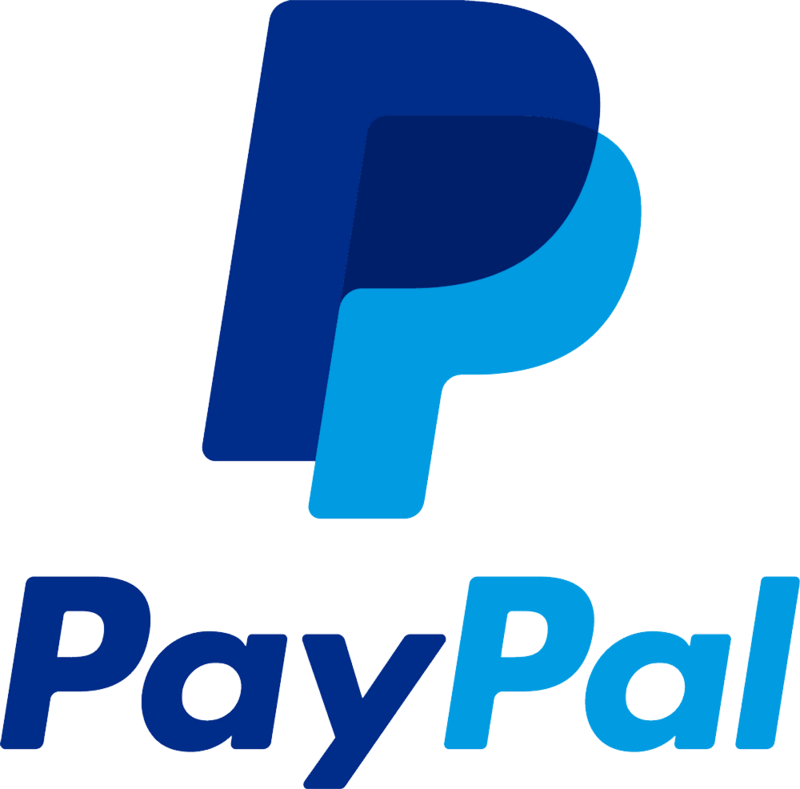 When is the last day to sign up?